The Interzum, hosted in the German city of Cologne, is the world’s leading B2B trade fair for furniture production and interior design. Every two years, the biggest deals are sealed there. The Interzum sets the tone for the rest of the furniture-supplying industry. For new customer Sonae Arauco, IC did some classic trade fair communication. This included creating a press kit in both print and digital, inviting the leading specialized media outlets over to our customer’s stand, organizing interviews with –among others– Sonae Arauco CEO Rui Correia, and following-up the media outlets after the fair. Sonae Arauco executives and communication managers expressed their satisfaction with Industrie-Contact’s work. 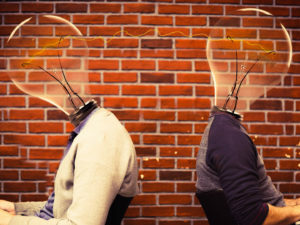 It was Sonae Arauco’s first time at a trade show. The one-year-old joint venture, to which Glunz AG also belongs, rented a 300-square-meter stand –the biggest in the section. 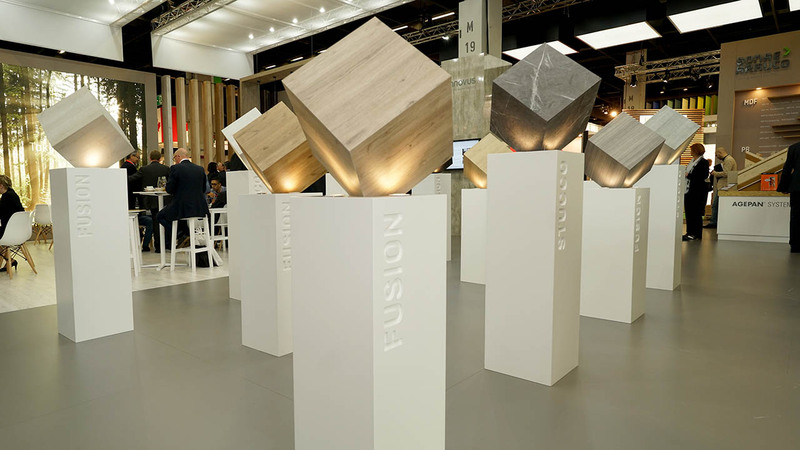 Aside from nine new melamine decors, the spotlight was on two new finishes, Stucco and Fusion, which will catch the eye of more than one furniture buyer. The decors and finishes are part of the company’s Innovus collection. Those finishes are the beginning of a new cycle of innovations (pun intended). 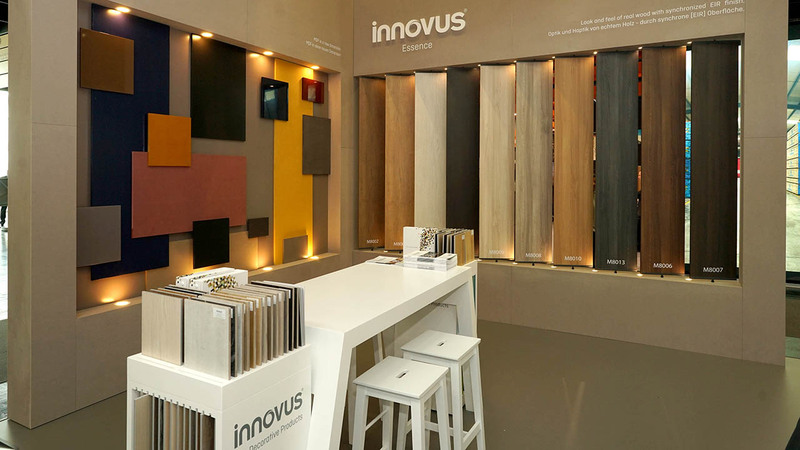 After the Interzum, the new finishes were offered for eleven Innovus decors. More decors will be available in the upcoming months. Sonae Arauco’s Innovus collection stands for an innovative design culture defined by expressive, modern colours and signature structures. The numerous decors and finishes are made of melamin and therefore combinable both with various base materials and specialties such as Innovus Coloured MDF and Innovus Essence. They allow a lot of design creativity to furniture manufacturers and interior decorators. South American group Arauco and Sonae Industria merged part of their activities and finances in 2016 to create a 50/50 joint venture under the name of Sonae Arauco. 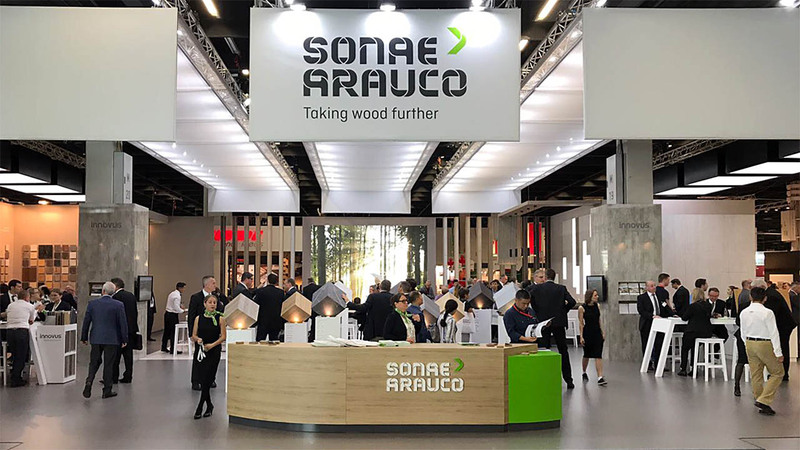 With more than 20 locations in 8 countries across two continents and over 2,800 employees, Sonae Arauco is one of the world’s leading wood composite manufacturers. 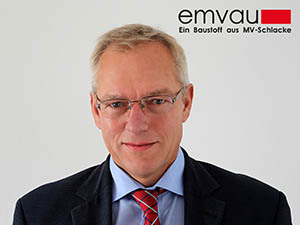 Its production capacity is of about 4,185 million cube meters, and turnover is approximated to € 812 million. Products are available in over 75 countries. Glunz AG, which belonged to Sonae Industria until then, works under the name Sonae Arauco Deutschland AG. German Glunz locations in Meppenm Nettgau, Horn-Bad Meinbergm Beeksow, Kaisersesch and Eiweiler belong to Sonae Arauco Deutschland AG. Sonae Arauco SA operates 13 factories in Spain, Portugal and South Africa.